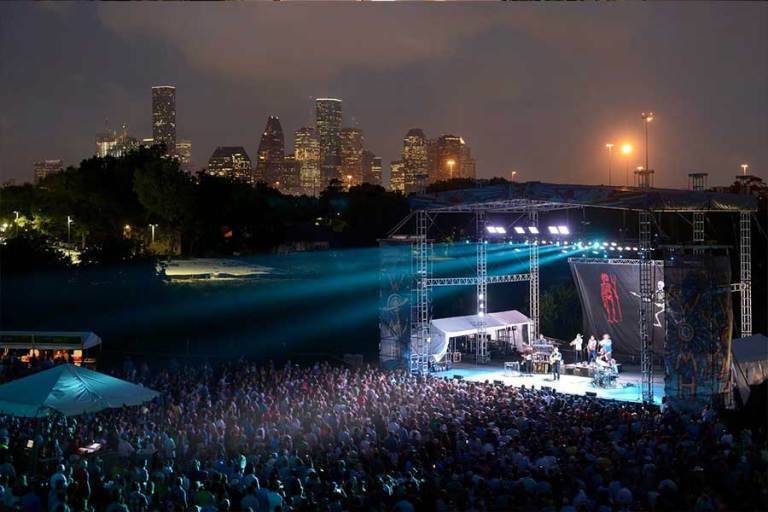 This venue is widely known for hosting live musical performances at their indoor/outdoor complex. White Oak Music Hall can also accommodate private events. Located just two miles north of downtown Houston, the Hall can present both small, intimate shows on their second floor to wild, full-fledged parties in their large music hall downstairs, complete with a mezzanine and exterior balconies. Got something bigger in mind? The Lawn’s Outdoor Ampitheater is ready for you.